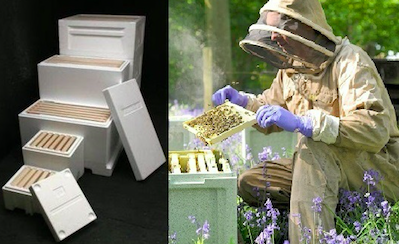 The Eco Hive is a low-cost apiary made from expanded polystyrene (EPS). Many apiaries in developing regions are made from wood, which is a poor insulator and can easily become waterlogged, leading to the growth of harmful molds. 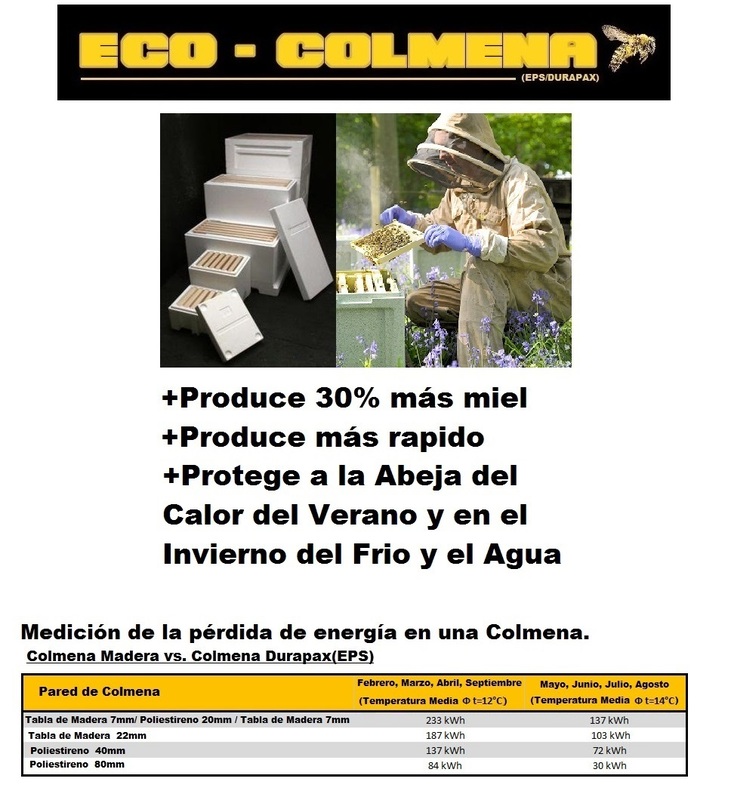 The Eco Hive is waterproof, and insulates honey bee colonies from overheating in the summer and freezing in the winter. 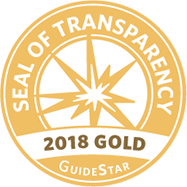 This leads to lower colony loss, and greater honey production for beekeepers.